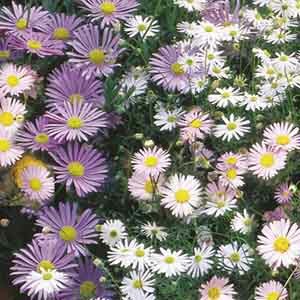 Often called Swan River Daisy, Brachyscome offers up dainty daisies atop lush mounds of foliage. 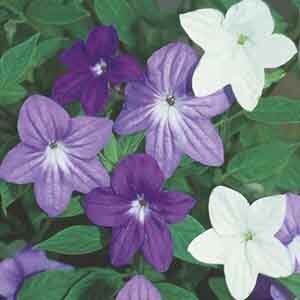 Originally native to the climates of Australia and New Zeeland, they bring a light, cheery touch to any combination. 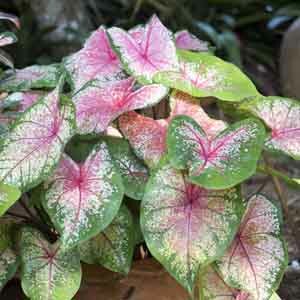 Large, heart-shaped leaves in a variety of colors. 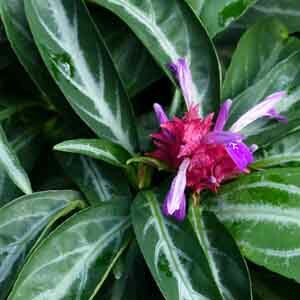 Great accent plant that adds a tropical feel to any setting. This low-maintenance selection requires little attention. 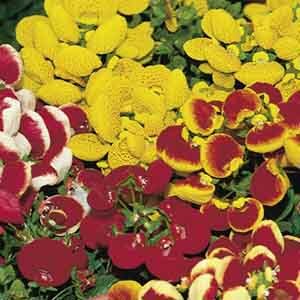 The bright, puffed up blooms of Hybrid Calceolarias bring a burst of color and unexpectedness to summer plantings. 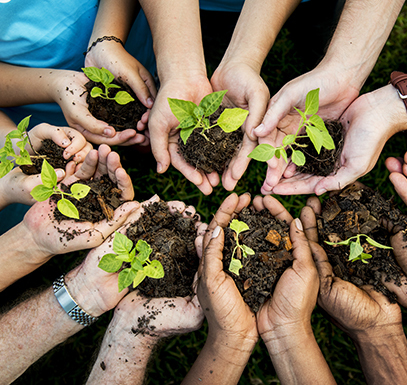 Choosing a site out of hot, afternoon sun will ensure the most productive flowering. Does well indoors when placed in medium light. Masses of sunny blooms well into autumn make Calendula an excellent backup for your garden favorites with shorter bloom times. 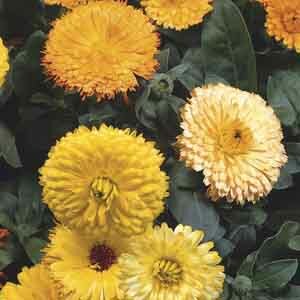 Calendula often self-seeds, providing you with bonus plants that are easily enjoyed, or easily removed for sharing. 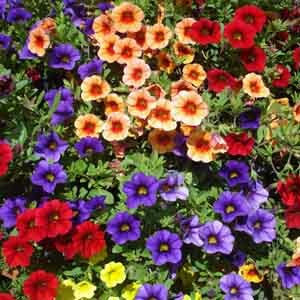 Blooms resembling miniature petunias cover an abundance of trailing stems in a lush and colorful display. 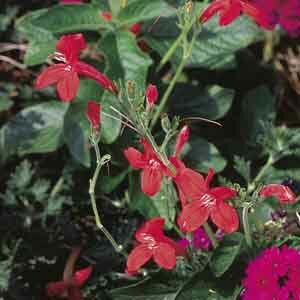 A tender perennial most commonly grown as an annual. 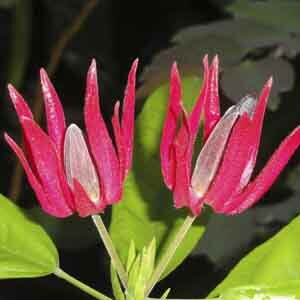 Easy care and heat tolerant. 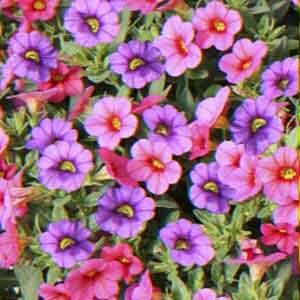 Many botanical authorities consider Calibrachoa to belong to the genus petunia.